Looks like we're going to need to stock up on these. 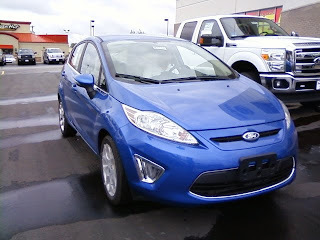 This New 2011 Ford Fiesta sold in less than 12 hours! !